The silky satin, 8-hour long-wearing lip color is infused with next generation of hyaluronic acid to hydrate and smooth the appearance of lips. Ultra-creamy, Pure Colour Pigments, and light-reflecting oils deliver high impact, luxurious colour in a single swipe. Infused with lip loving avocado and olive oil, the ultra-comfortable formula nourishes lips leaving them kissably smooth and drenched in illuminated color. Look best in Bright White? Your undertone is Cool: Choose Cool Nudes and Reds. Look best in Cream? Your undertone is Warm: Choose Warm Nudes and Reds. Look best in both? Your undertone is Neutral: Choose Neutral Nudes and Any Red. 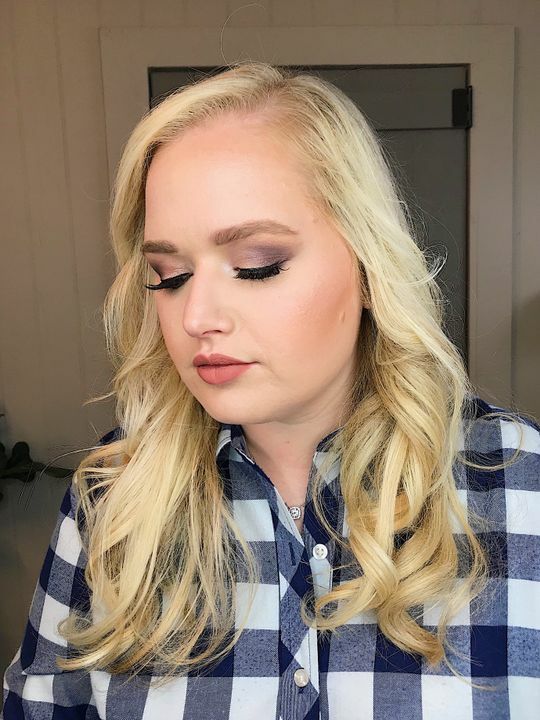 Victoria G. Reviewed by Victoria G.
Love this Becca did it again !